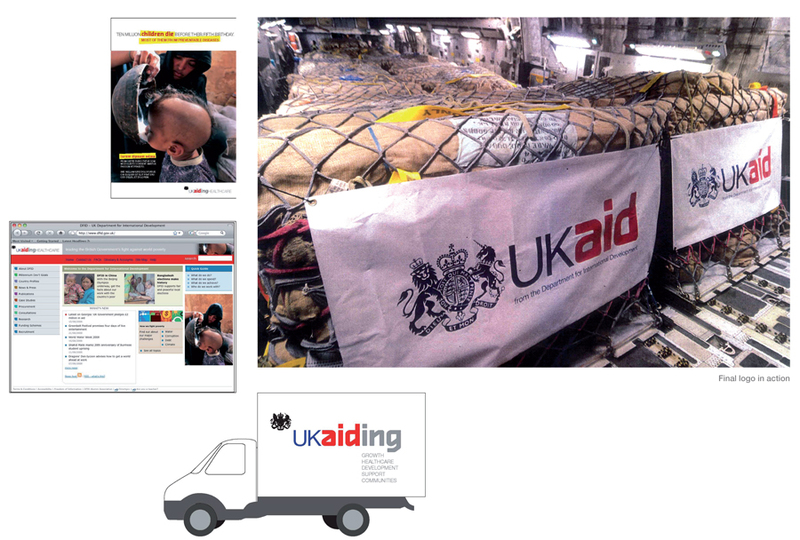 This project was to develop a brand identity for aid supplied by the UK, in order to create a stronger and more empathetic relationship between DFID and the public. 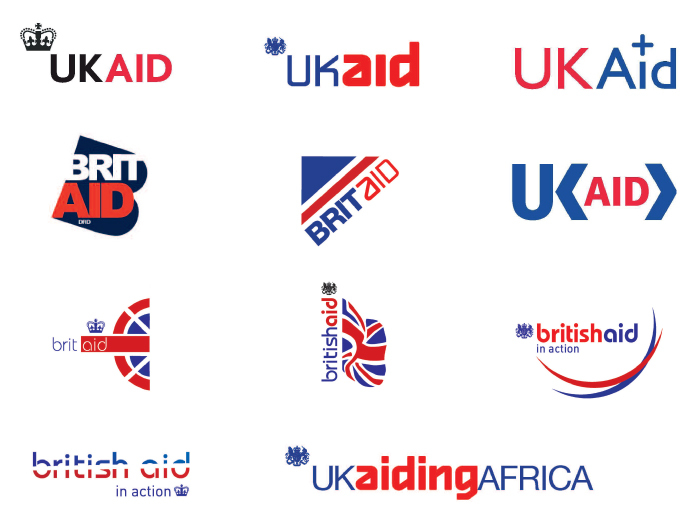 It should foster greater recognition of the benefits brought about by Britain’s international development efforts. The examples shown here demonstrate a range of ideas from different stages. The final version chosen by the client can be seen on the next page.